Published on January 26, 2014 in General T&T, Law, Media, Police, Politics and Security. 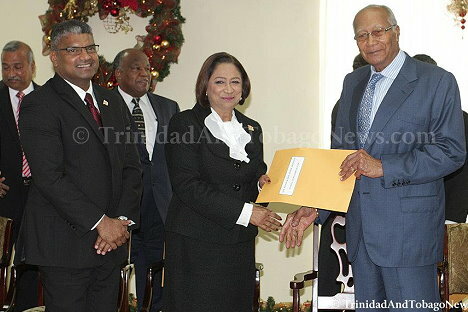 4 Comments Tags: Dr Eric Williams, Karl Hudson-Phillips, Politics, Raffique Shah, T&T Govt. In my column last week, in recounting the legal encounters between the late Karl Hudson-Phillips and the progressive forces during the events of 1970, I made a serious omission that I now seek to rectify. I mentioned the condonation pleas that set the mutinous soldiers free—their genesis and the attorneys who successfully pursued them. Readers need note that the court martial over which Nigeria’s Col Theophilus Danjuma presided, rejected the pleas (in bar of trial), which were made by Rex Lassalle, Maurice Noray and myself. The trial proceeded, and most of the soldiers were found guilty of mutiny and other offences, and sentenced to varying terms of imprisonment. 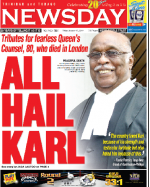 Published on January 17, 2014 in Court, General T&T, Media, Passed on and Politics. 3 Comments Tags: Ferdie Ferreira, Karl Hudson-Phillips, Newsday. A QUINTESSENTIAL citizen of the world. This was the description given to internationally renowned jurist Karl Terrence Hudson-Phillips, QC, by his close friend Ferdie Ferreira hours after learning of his sudden death in London, England, yesterday. Hudson-Phillips, 80, died peacefully in his sleep in London where he and his wife Kathleen travelled last Tuesday to celebrate their son Kevin’s 30th birthday. 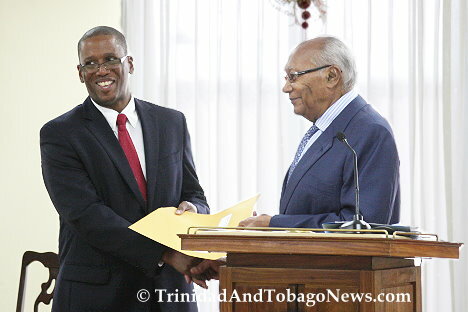 He was expected to return to Trinidad next week.